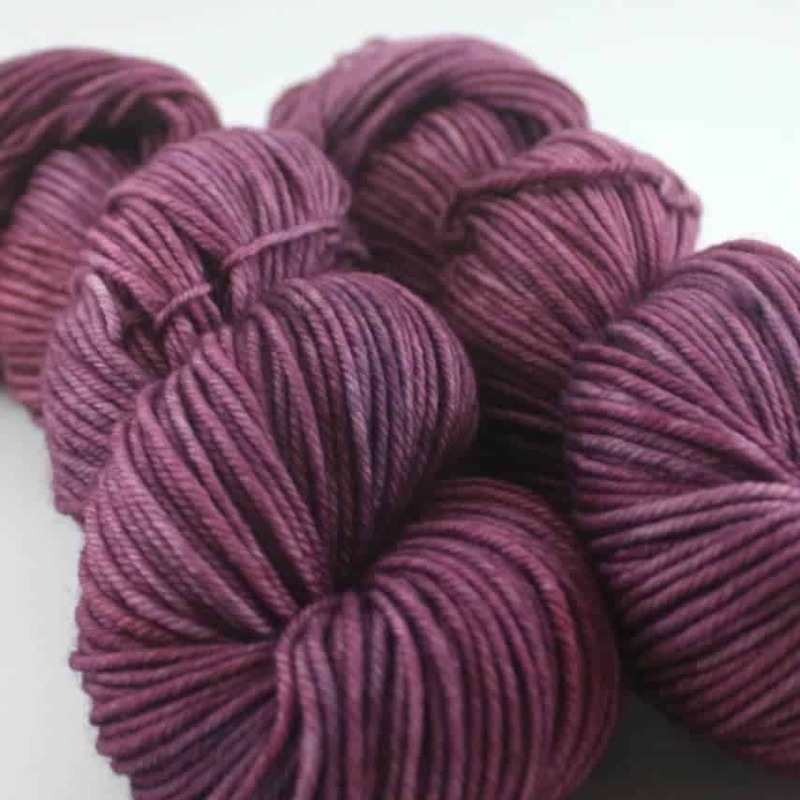 To celebrate the eighth anniversary of Squoosh Fiberarts, the fact that it’s almost summer and an impending move, Erica is putting her entire shop on sale. Yes, you read that right. Through the beginning of June, find great deals on hand-dyed fibers, yarns, rolags, batts and handspun. 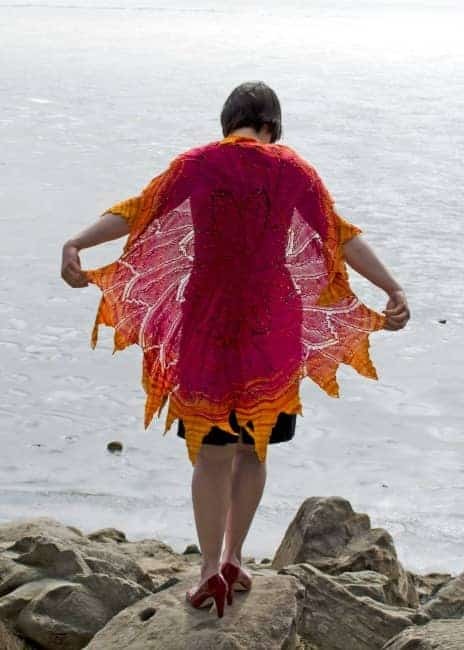 Spring/summer is also the perfect time to knit the Solar Flare Circular Shawl. Fresh off a successful mystery KAL, this non-pi circular shawl is knit in the round until the flame tops, which are worked flat individually. It’s a unique project, with optional beads, that will be sure to dazzle. The next Kettle Yarn Co. update will take place today at 5 p.m. GMT. 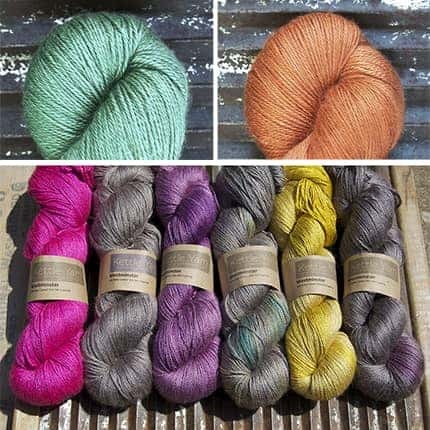 The update will include summery new shades of Westminster baby camel/silk, called Aspen and Ginger, added to all the favorites which are currently in stock. 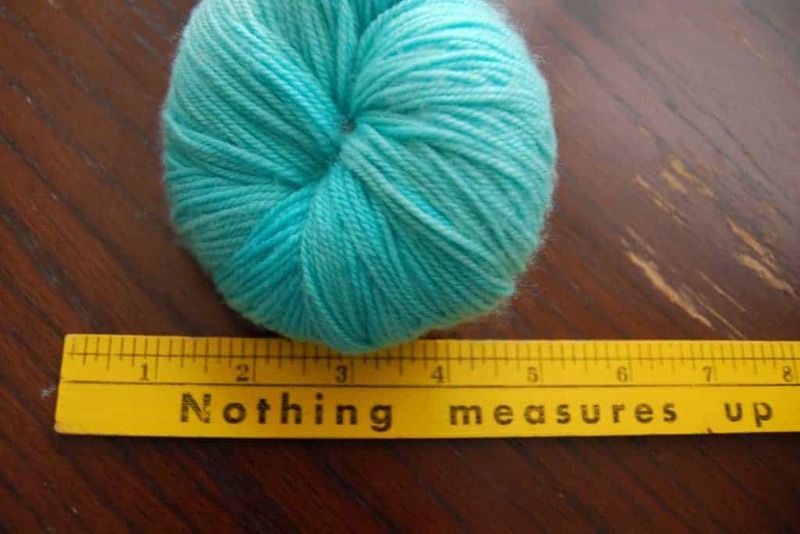 This entry was posted in What to Stash and tagged discount, fiber, sale, shawls, yarn.